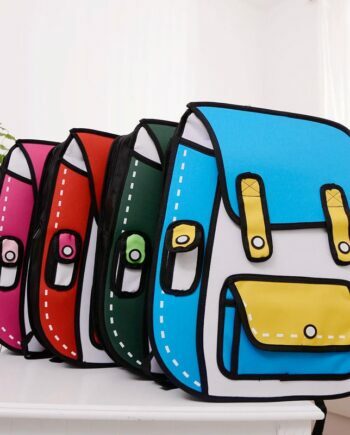 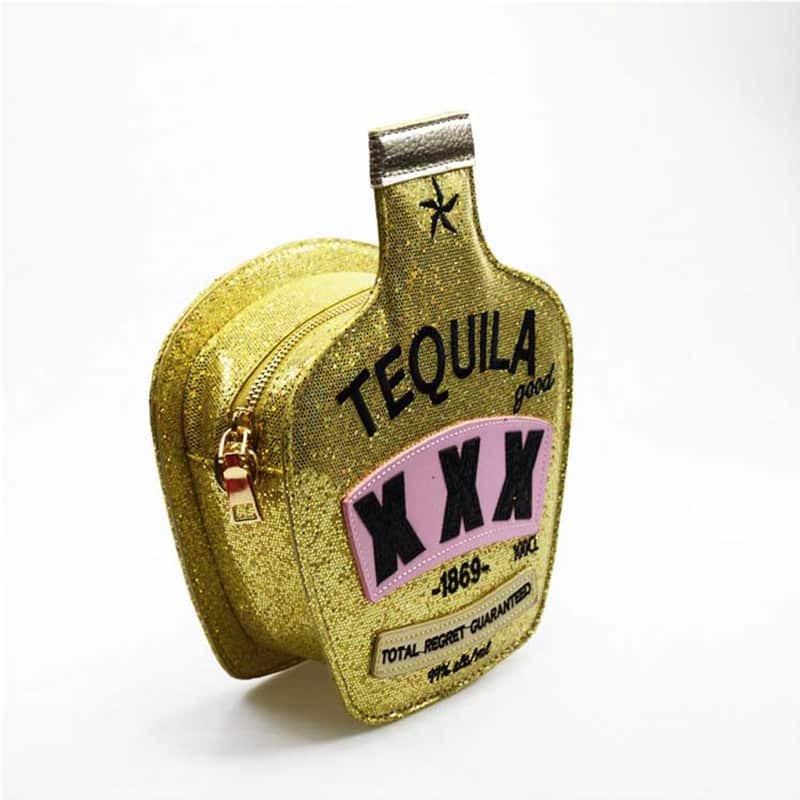 Tequila Purse Bottle handbag is stunning due to its funky design and sparkling color range. 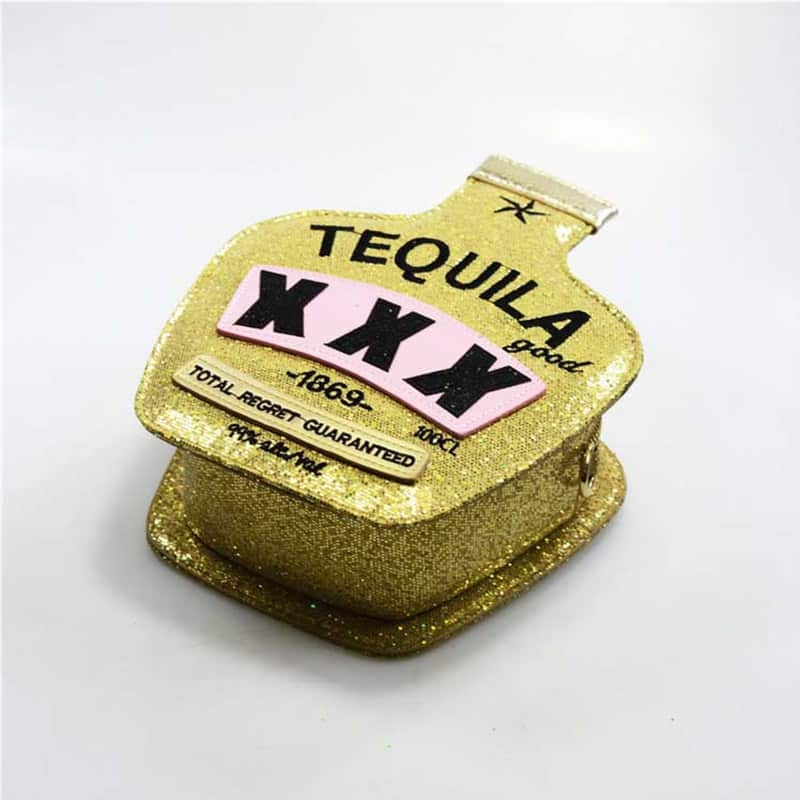 Tequila lovers will be amazed by this collection of handbags. 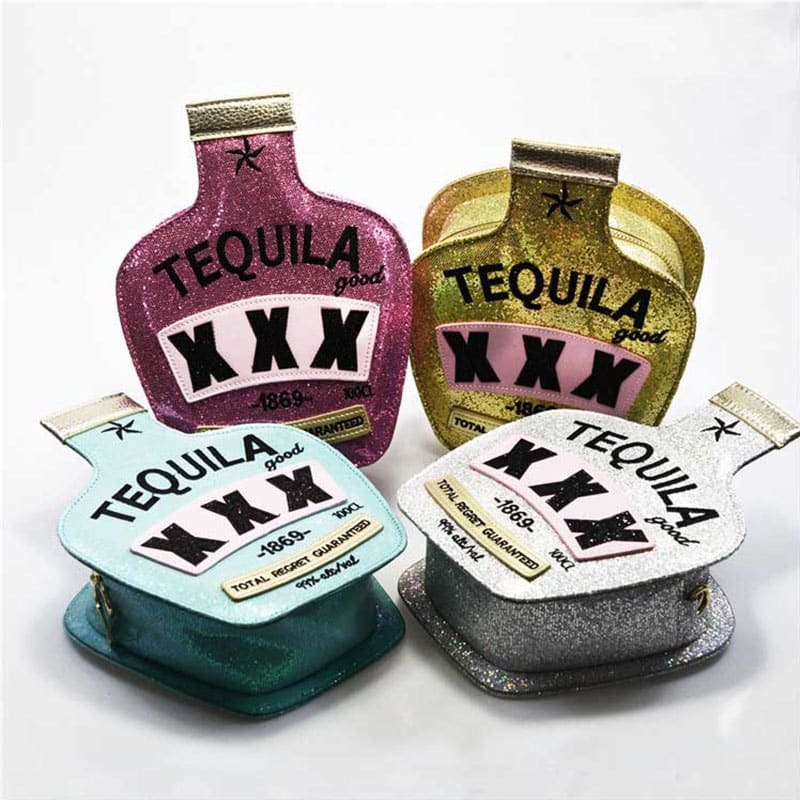 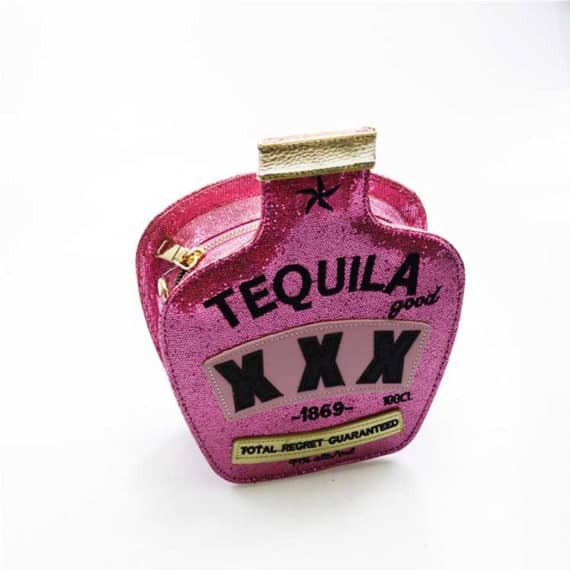 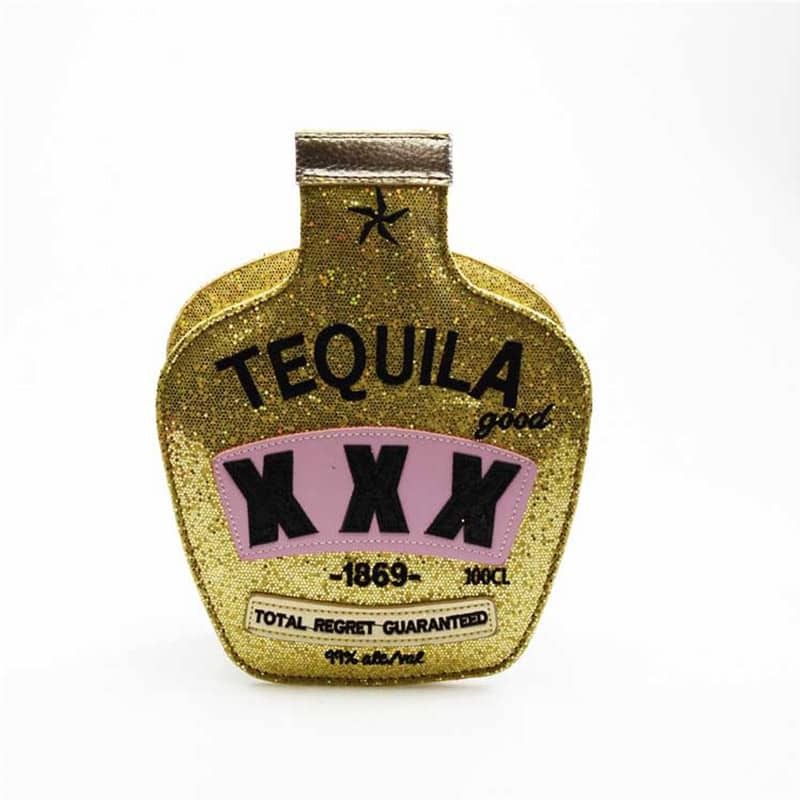 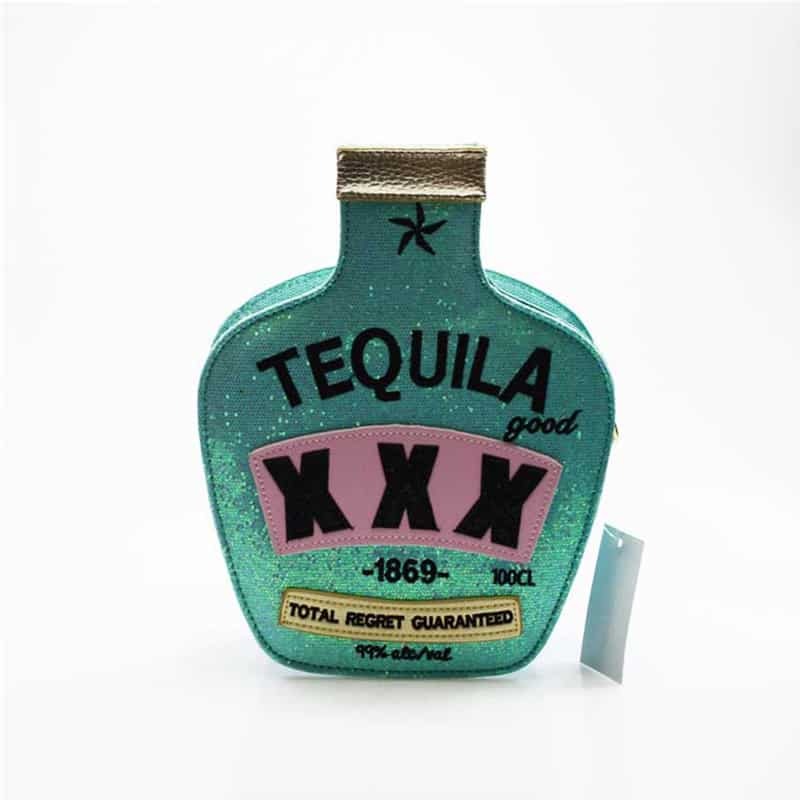 You can sport a funky look or party look to carry this tequila purse bottle. 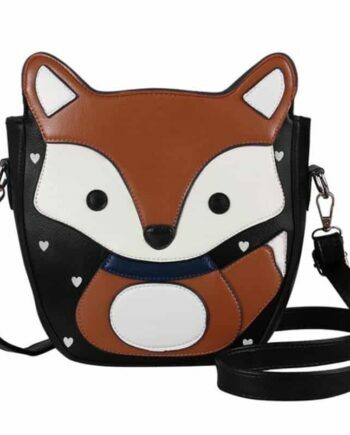 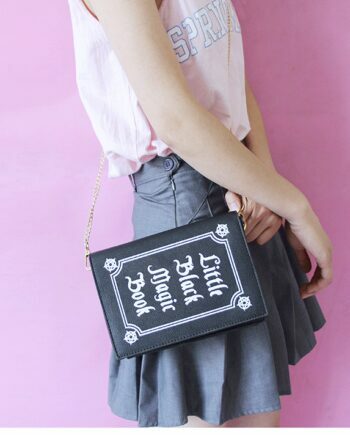 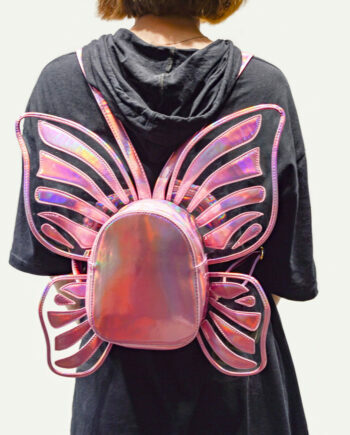 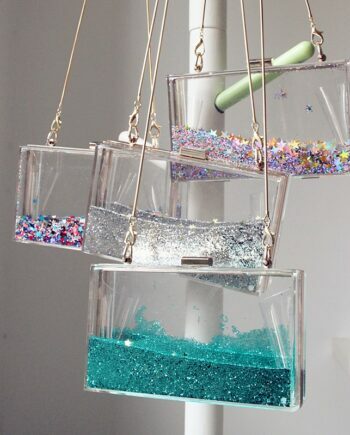 This can be a unique gift for girls who want to portray their wild and beautifully flawless personality.